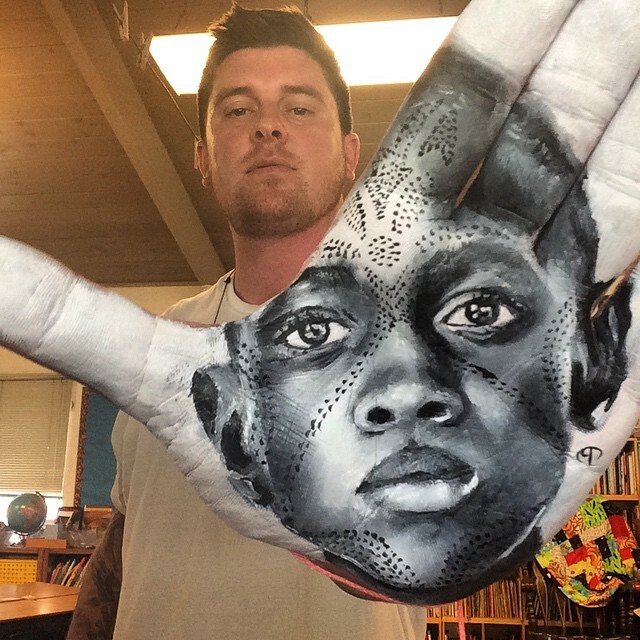 It is usually the case that art essentially contains part of the artist’s personal imprint, but in the case of Russell Powell, this happens to be quite literally true. 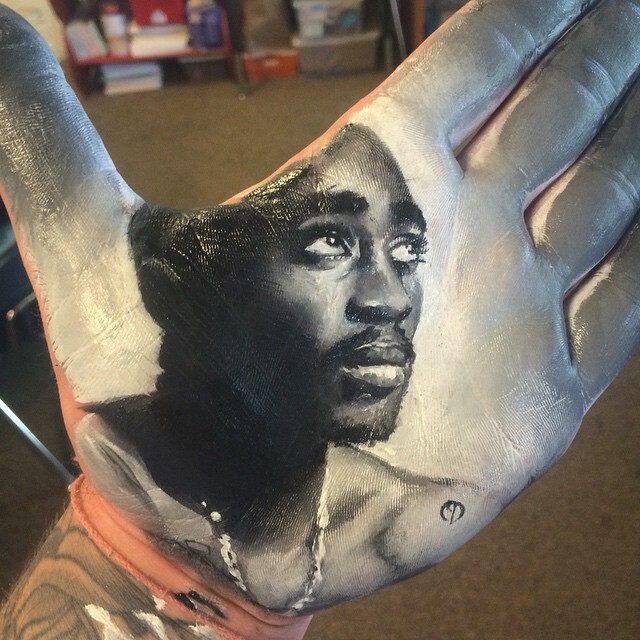 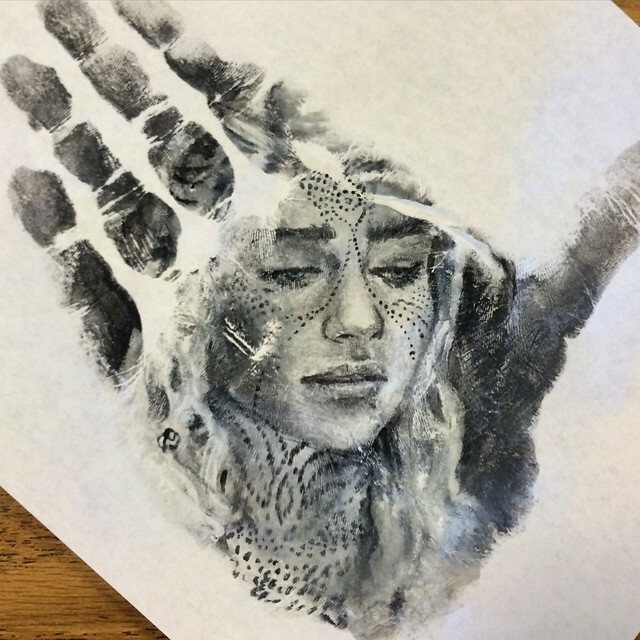 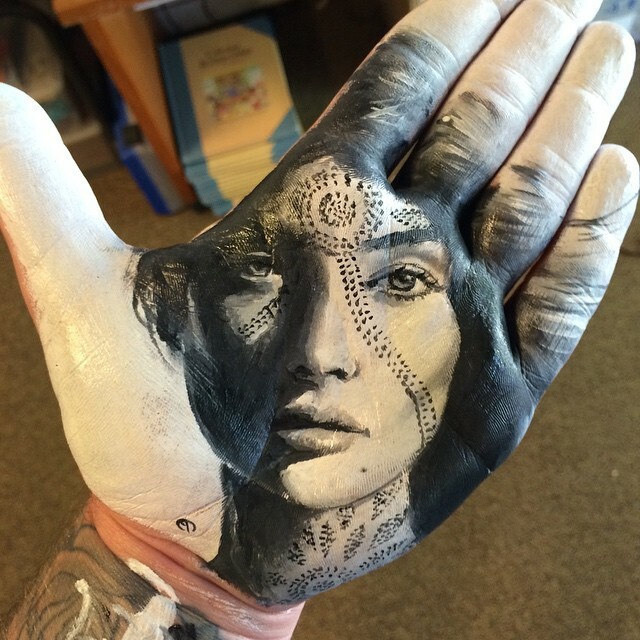 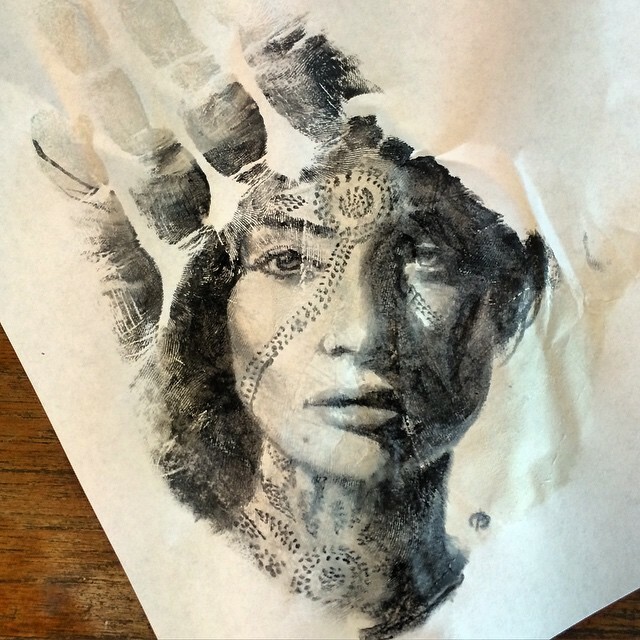 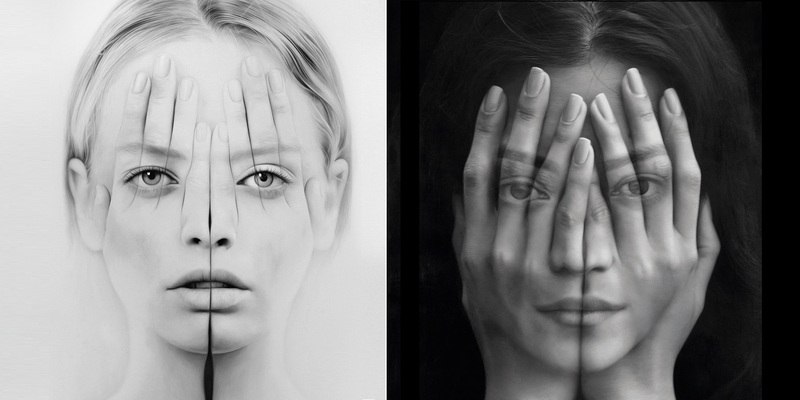 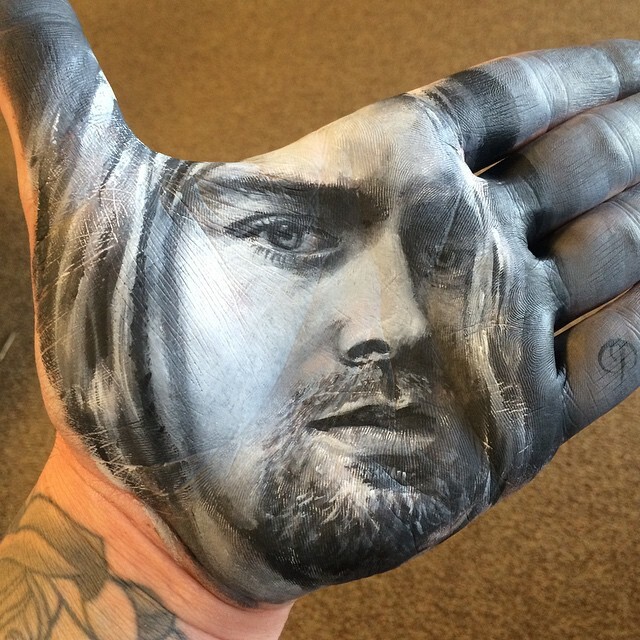 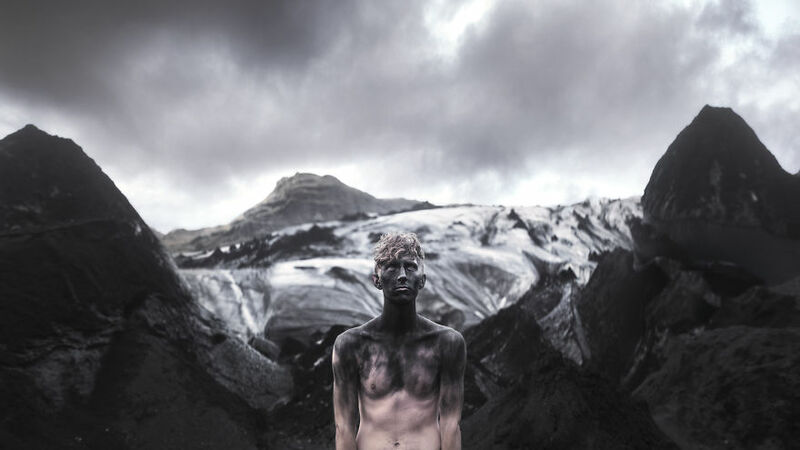 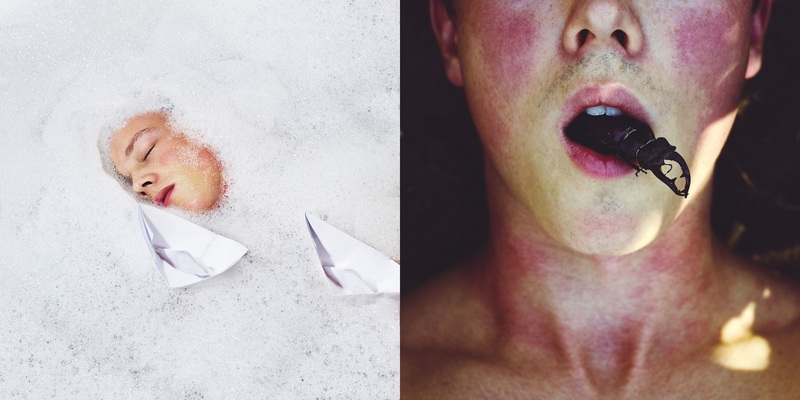 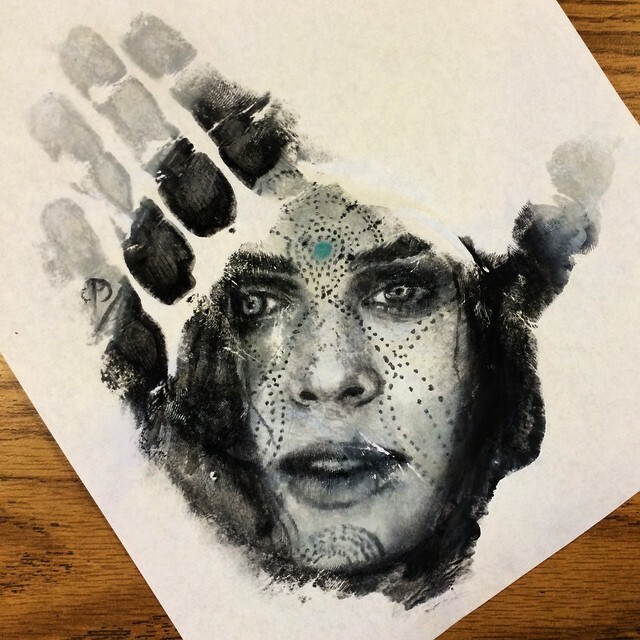 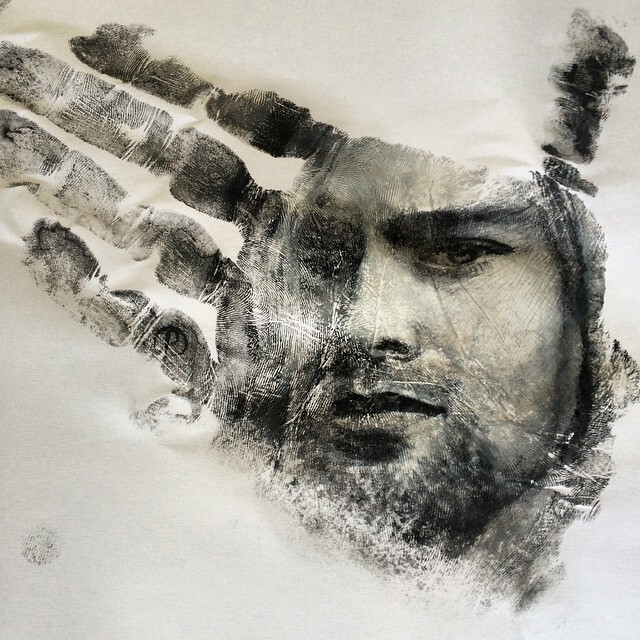 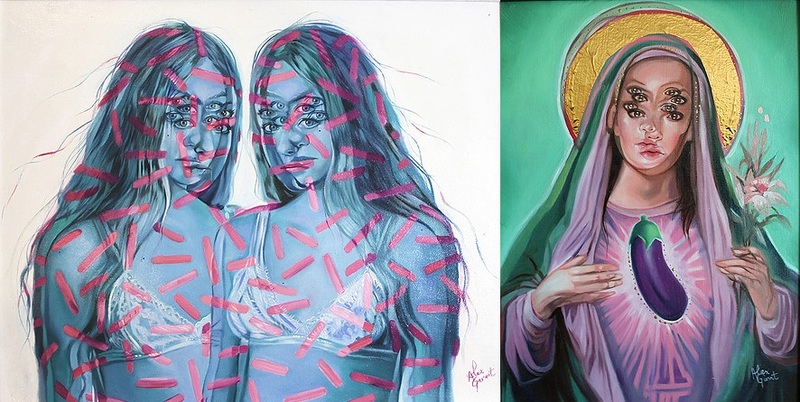 The California-based artist prefers to use the palm of his hand as the canvas for his black-and-white portraits, that he in turn proceeds to press on paper, thus succeeding in creating his unique works. 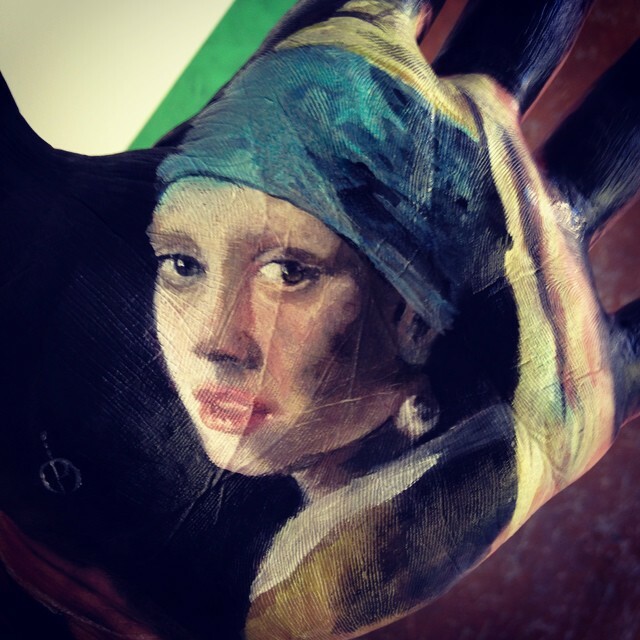 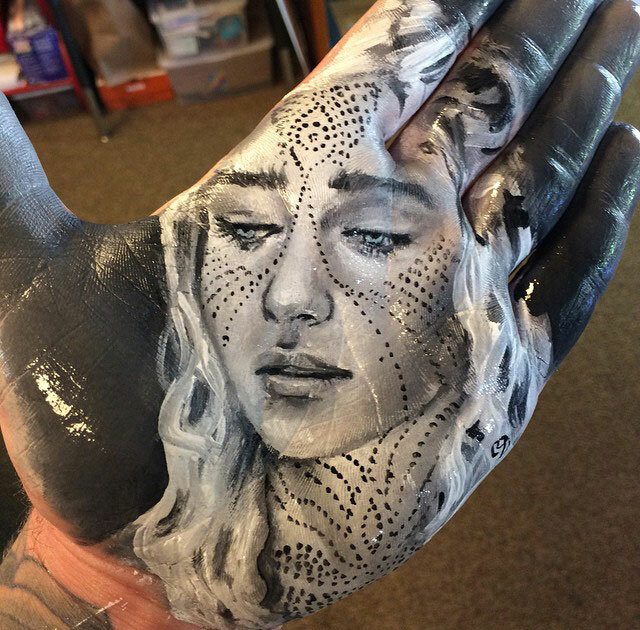 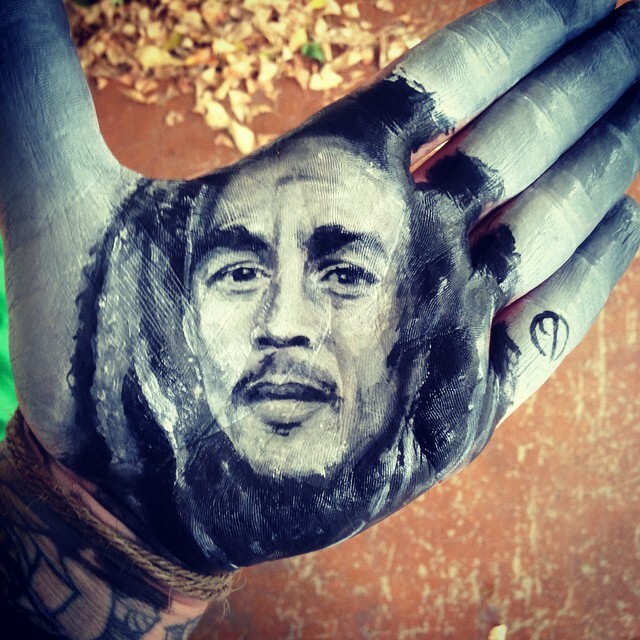 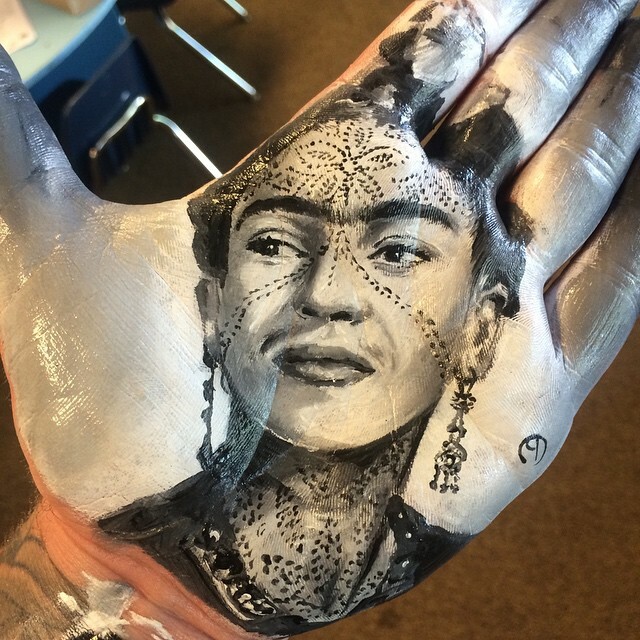 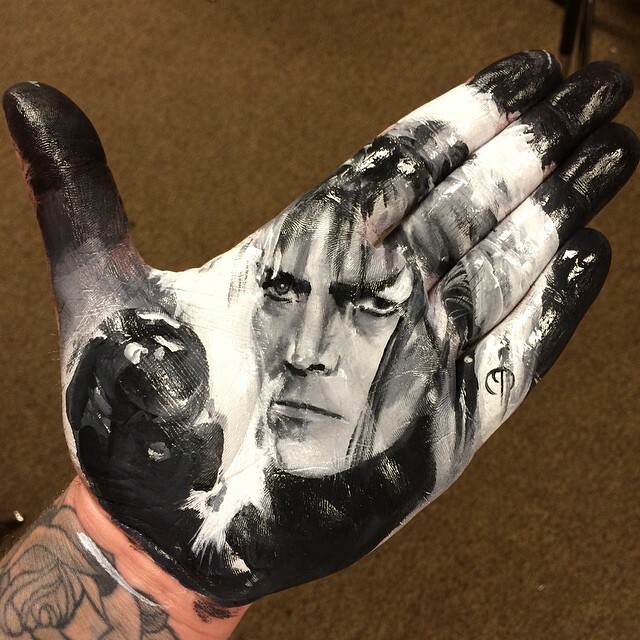 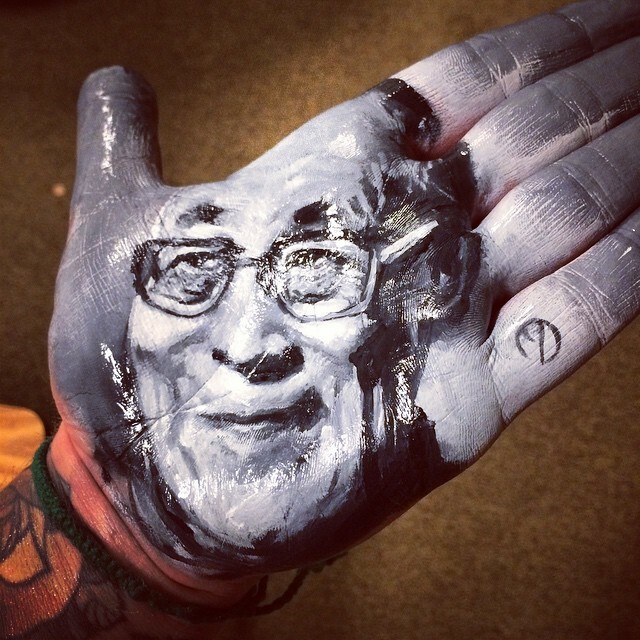 Powell’s “hand-stamping” is actually a challenging process, as his execution must be swift and fast enough to prevent the paint on his hand from drying. 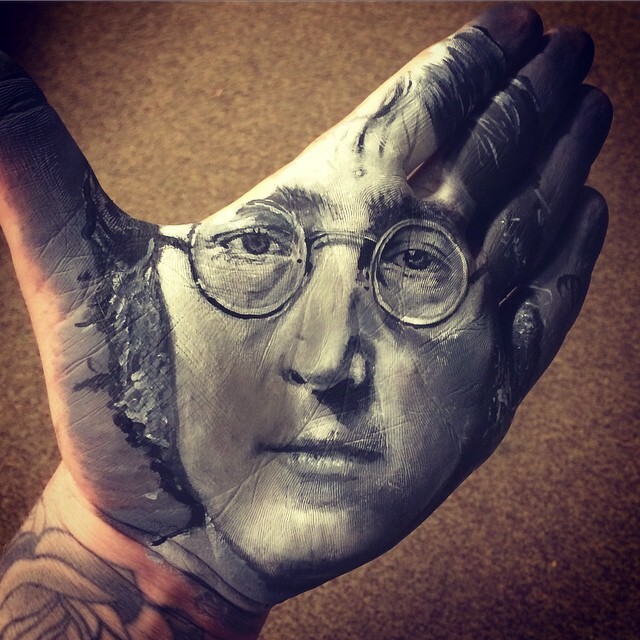 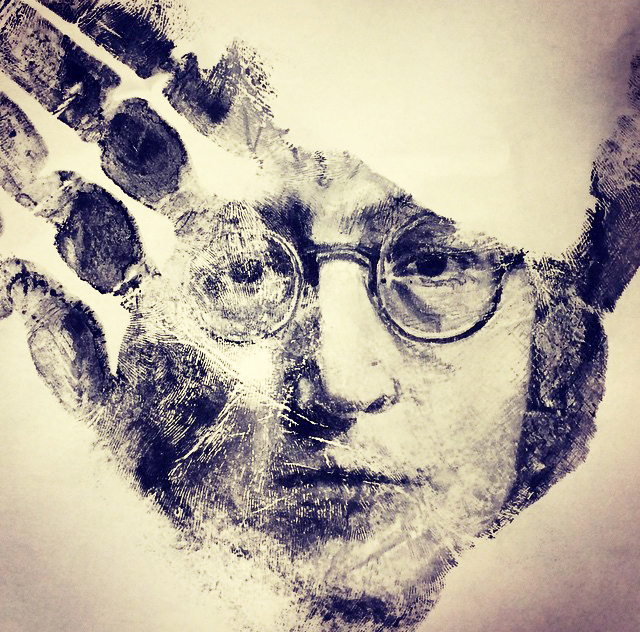 However, that does not seem to prevent him from adding intricate details and masterful shading in his faithful, 3D creations, that also include a lot of celebrities’ likenesses, such as John Lennon, Dalai Lama and Kurt Cobain. 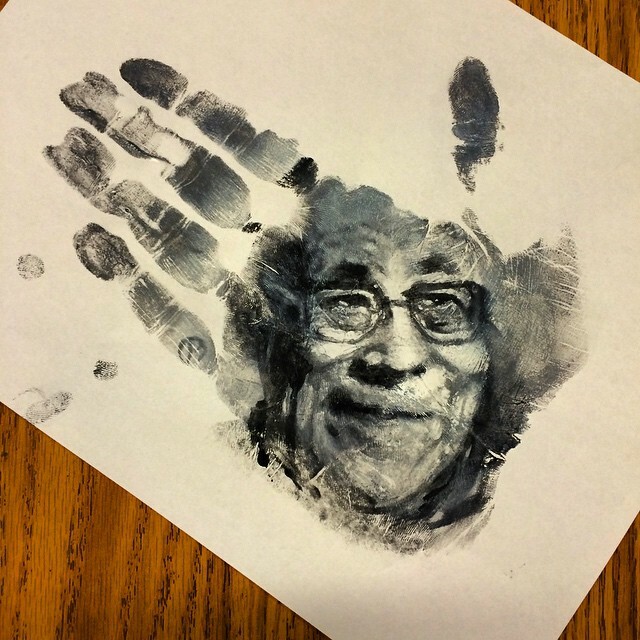 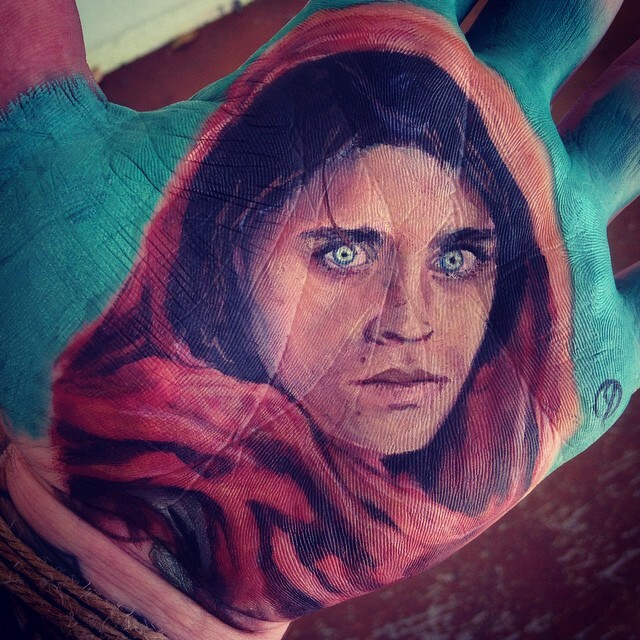 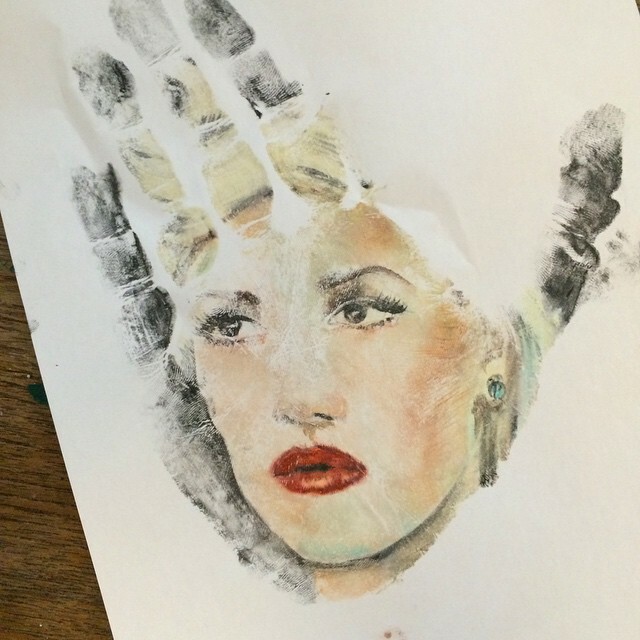 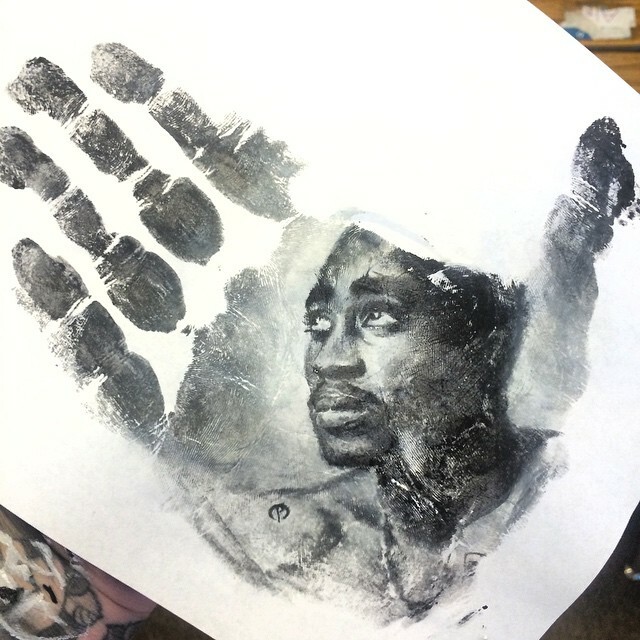 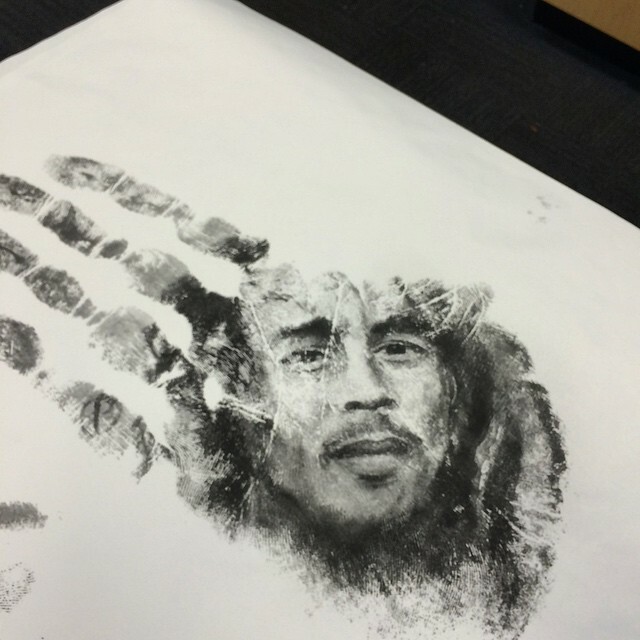 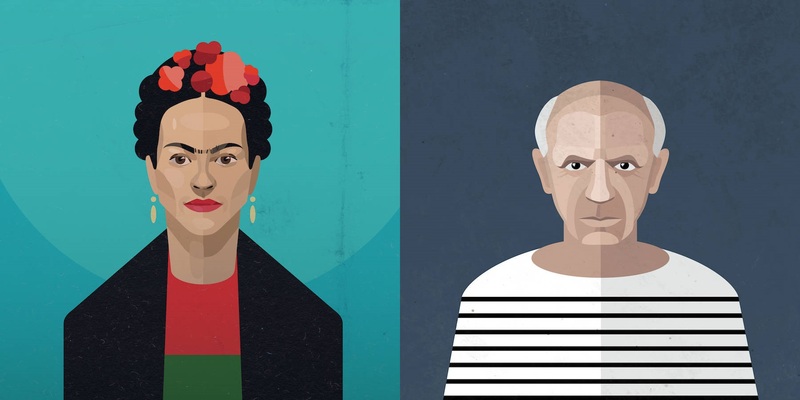 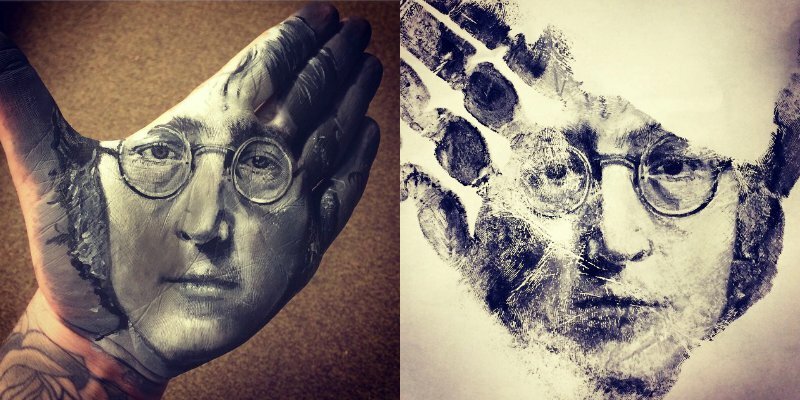 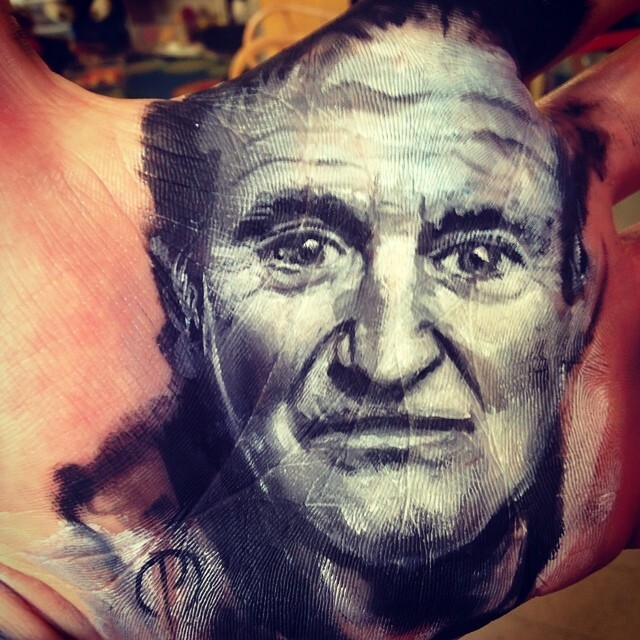 Along with his technique’s beautiful results, his preserved hand-print contributes considerably to the portraits’ significance and uniqueness, functioning as the artist’s very personal touch.